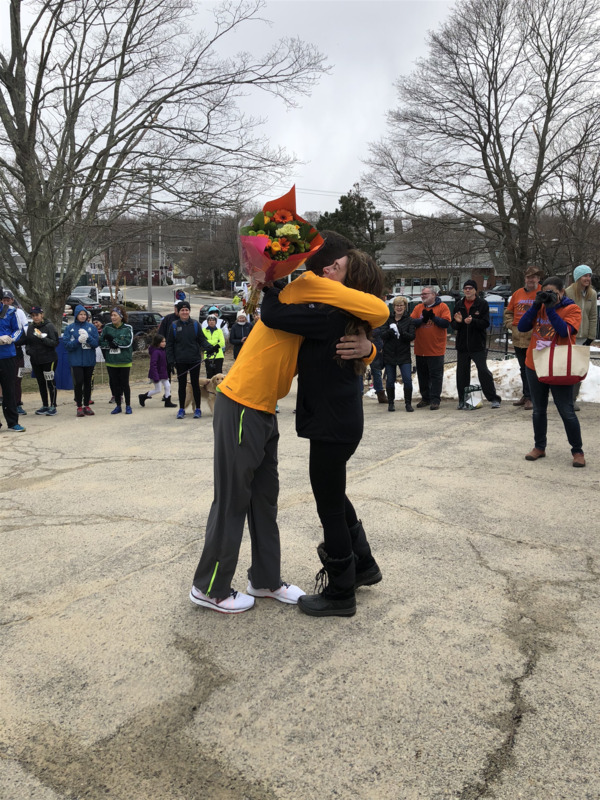 Cohasset Road Race by the Sea run by over 800 in snow & sleet & wind & smiles. Nothing keeps our runners (or volunteers) from smiling, not rain, snow, sleet or wind. 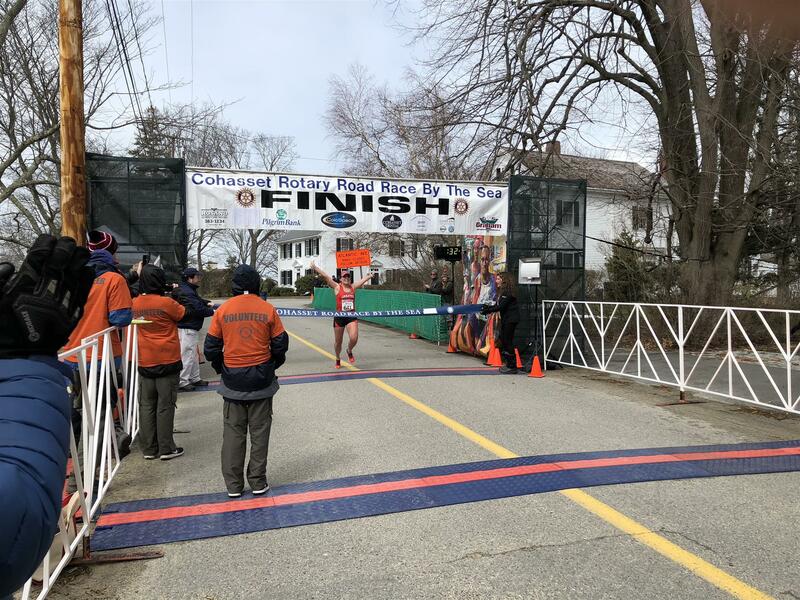 The Cohasset Road Race-by-the-Sea Fun 5 mile run is over with over 800 runners who came out to support Cohasset Rotary. Thank you hardy souls!!! We could not have the road race without our 200+ volunteer ‘veterans' and ‘newbies', and half of them were our amazing high school students and younger Scouts - our community is SO giving! We lost count of how many appeared on race day asking "How can I help?". AMAZING! We are SO appreciative of each and everyone of you who worked and came with a smile and positive attitude - irregardless of the threatening and too frequent March precipitation (not to mention that fluffy ’S’ word) and the blowing winds. Thank you to the volunteers! Because of the volunteers the Road Race was a hit as usual, even in the not so springtime weather and with a new, albiet temporary, race course. Because of all of you we raised thousands of dollars to invest in our community, our students, our scouts, children outside our community, families outside our state served by the ASP team and Interactors, and international projects. Because of volunteers we contributed once again this year to help eradicate Polio - only 8 new cases worldwide this year (Afghanistan and Democratic Republic of the Congo), so close! Eradication is a Rotary International goal by 2020 and you are part of it. When you came out dressed for the cold and stood directing traffic, wrapped hundreds of hot dogs, worked registration or handed a bottle of water to a runner who ran into a bitter cold headwind for over 5 miles, you participated in a community-wide Rotary Service Project, with a smile:). And, you WERE a Rotarian for a day. If you are 25+ years and interested in what we do as a club weekly, check out our calendar of speakers www.cohassetrotary.org and be our guest for an evening or two of fellowship, dinner and interesting speakers. We meet every Monday, 6:30-8P at Lightkeepers. Rotary is not a secret - just humble. We are a casual, smaller club who get allot done(! ), have fun together, raise money and give it all away (focusing on education, health, sanitation and peace/conflict resolution) - simple! Please join us. 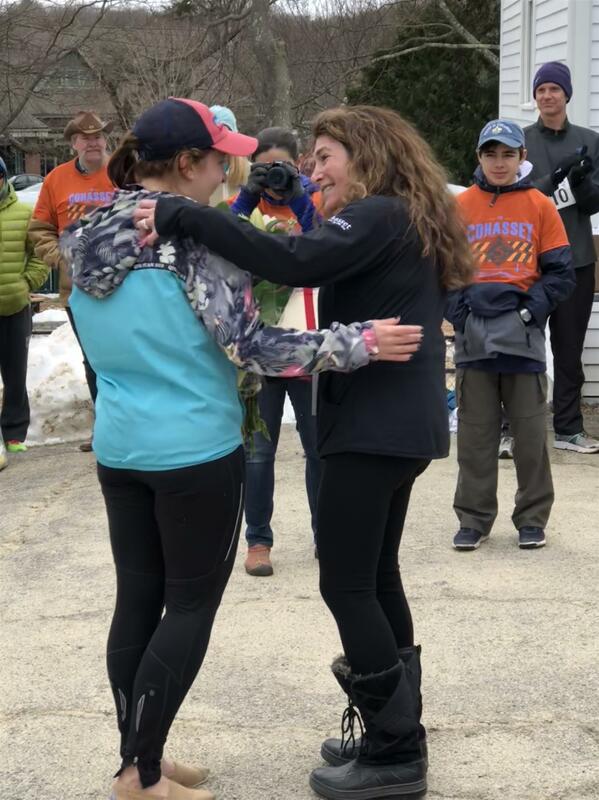 If you are a high school student please reach out to the Interact President Madison Beach or their teacher advisor Lisa Capobianco Alexander lcapobianco@cohassetk12.org and join the Interact Club which is very active and already onto their fourth project of the school year! Thank you to our sponsors who support all the work that Cohasset Rotary does. Our Road Race would not be a successful fundraiser without you!